Is your brand good enough to Instagram? In the past couple of years or so, photo sharing apps such as Snapchat and Instagram have grown increasingly influential. It stems from the rise in the use of smartphones and the ability to share pictures wherever and whenever we want. And it’s both an opportunity as well as a challenge to brands. Get your packaging, product or service wrong and your customers can (and will) instantly share their feedback, not always with you, but certainly with their friends. Get it right, however, and you’ve won a valuable advocate who will open up your brand to a whole new audience of potential customers. We all know that existing customers are the best route to new customers – their power to help you grow your business shouldn’t be under-estimated. 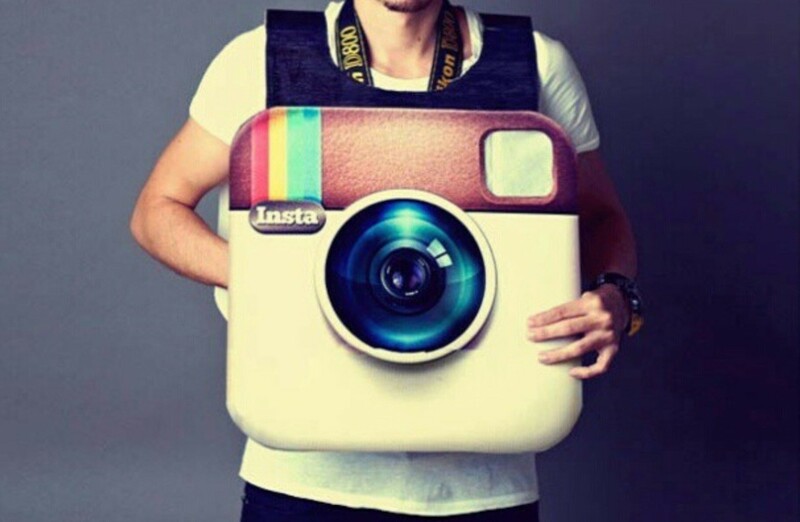 The question is, have you got an Instagram-friendly brand? There are two aspects to consider when it comes to Instagram, Snapchat and other photo sharing services. Firstly, is your brand sufficiently interesting? Dull, un-engaging brands won’t attract much attention while poorly presented brands will attract the wrong attention. The ones that reap the most benefit from our instant photo sharing age are those who are brave – those which are quirky, fun, surprising or interesting. The starting point is usually a long, hard look at the way you present your brand. Does your brand identity reflect what your organisation is all about? Does it mirror your customers’ priorities, interests and values? Does it have a message or story which resonates with your customers’ own identities? Is it a brand with which they are proud to associate? A classic example the ultimate Instagram-friendly brand strategy is Innocent. Their packaging never fails to garner interest. Likewise, Chipotle has succeeded in creating hugely shareable Instagram-friendly brand. The US fajita-making outlet which has recently opened in London, utilises packaging with quirky and inspiring prose which customers love to read and love to share. The second aspect to consider is whether you want your organisation to proactively use these services to promote your brand and products. If so, you’ll need to consider how these channels will be managed and maintained. To some extent, this decision may be taken out of your hands. If your company is being talked about on these channels it’s best to have a branded presence in order to control some of the information and messages your audience sees. You can’t, after all, control what people say about you on social media. But for those companies who are prepared to look at their brands, packaging and products from their consumers’ eyes, and use the power of their brand to beat their competitors, today’s photo-sharing services may present a game-changing opportunity.